Police are investigating an officer-involved shooting that happened Tuesday night in Nashua, New Hampshire. 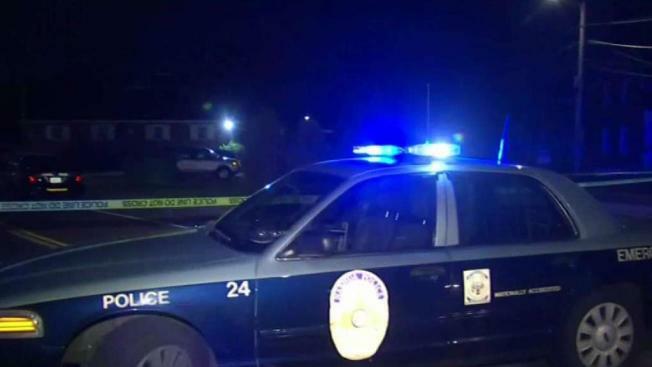 Police are investigating an officer-involved shooting that hospitalized a man Tuesday night in Nashua, New Hampshire. Twenty-nine-year-old Nashua resident Justin Contreras was taken to a local hospital after he was shot and wounded by a Nashua police officer during a welfare check on Ledge Street. Contreras was in stable condition as of Wednesday morning after being taken by medical helicopter to a hospital in Boston, according to Assistant Attorney General Peter Hinckley. Authorities aren't providing many details about what happened but neighbors and friends say Contreras had written a suicidal message on Facebook just minutes before the incident. An officer-involved shooting remains under investigation in Nashua, New Hampshire. "To anyone that will miss me when I’m gone, I’m so sorry, I just can't do it anymore," read the Facebook post. Neighbors say they’ve known Contreras for at least a decade. "In those years, I’ve never seen him do anything to deliberately hurt anybody, ever," said a neighbor named Tylor. She said the Facebook post went out minutes before the shooting. "It was posted maybe 20 minutes prior to the gunshots," she said. Tylor said she can't help but think of the worst with bullets flying right next door to where her 3-year-old sleeps. 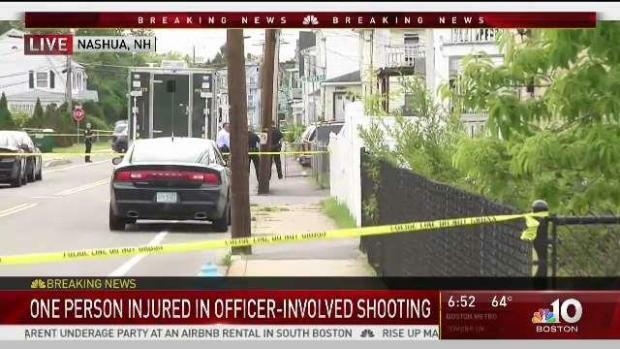 One person was taken to the hospital for injuries after officers opened fire in Nashua, New Hampshire. "How easy would it have been for a bullet to go through his wall and come through ours? It's terrifying," Tylor said. 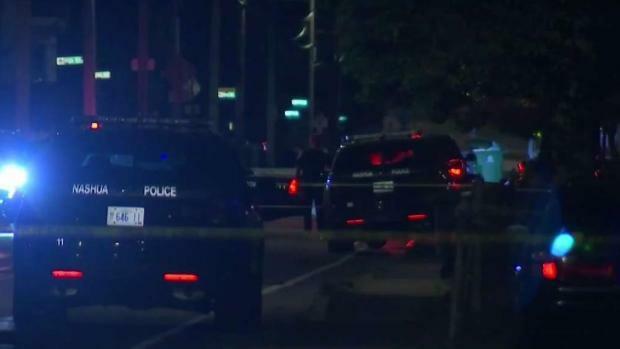 No one else was injured in the shooting or the incident that led to the shooting, and two other officers were present at the time, according to investigators. The three officers involved are on paid administrative leave pending the outcome of the investigation. The name of the officer who shot Contreras has not been released. The exact circumstances surrounding the incident remain under investigation by the New Hampshire Attorney General's Office in conjunction with the State Police Major Crime Unit.